With stunning Buddhist temples, quiet, undisturbed rainforest and beautiful, tranquil beaches, Sri Lanka is a fantastic place to enjoy a relaxing break. Before you travel, there are some important facts and advice to consider, which will help smooth your path and ensure your trip is enjoyable and safe. Morning run, Koggala Sri Lanka by .shyam. 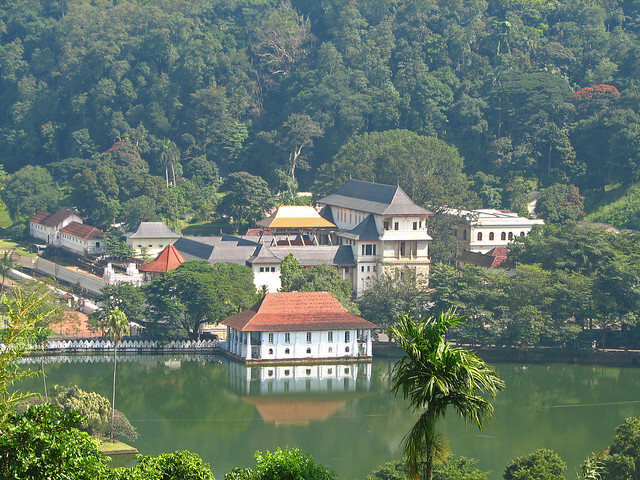 All visitors to Sri Lanka must obtain an Electronic Travel Authorisation (ETA), which is available online from www.eta.gov.lk, or in person from the Sri Lanka High Commission in London, for which there is a fee. This provides you with 30 days validity from when you enter, you must also have a minimum of 6 months passport validity from your date of entry. Ensure you visit your doctor 4-6 weeks before your trip to check which immunisations are required and obtain any medications you may need to take with you. 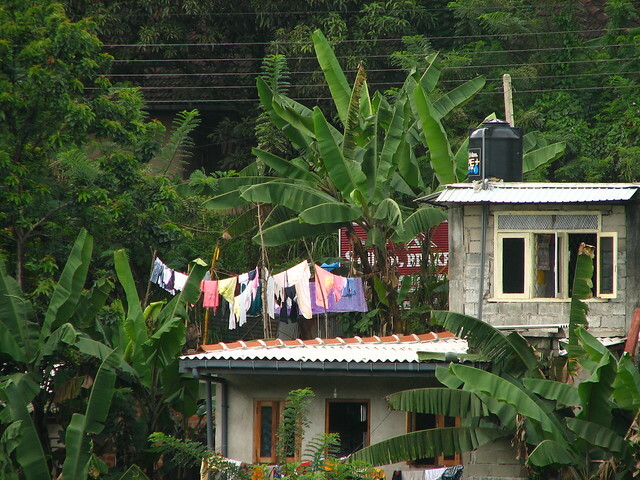 The local currency is the Sri Lankan rupee, there are around 210 rupees to 1 British pound, and 175 rupees to 1 Euro. You can change money on arrival in Sri Lanka at the airport or use one of the many local money exchanges. Only use ATMs at banks or major hotels to withdraw rupees, as smaller ATMs have been known to put travelers at risk of credit card fraud. Make sure to check with your bank about charges for taking money out abroad, and inform them of your trip. Temperatures in Sri Lanka are generally warm, between 20-32 degrees, so make sure to pack light clothing and sun protection, particularly if you are planning on spending time on the beach. If you are exploring one of the many beautiful nature reserves, sturdy boots or shoes are advisable, along with insect repellent and a basic first aid kit. Colombo is the capital of Sri Lanka, and this bustling city is the perfect place to immerse yourself in the islands intriguing culture. Visit the busy marketplaces and marvel at the beautiful Colonial buildings, before moving on to the unspoilt Yala National Park, famous for its wealth of animal and plant life. The gorgeous beaches along Sri Lanka’s west and south coasts are a must-see, along with the huge cave temple complex in Dambulla. 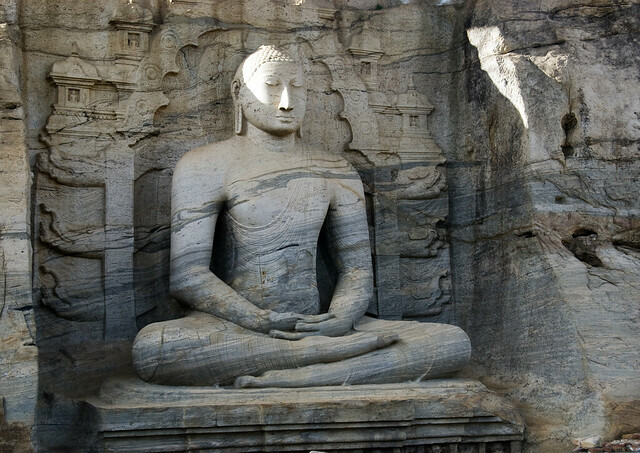 The majority of the population of Sri Lanka are Buddhists, and therefore generally peaceful and non-confrontational, so ensure you are always polite and courteous. Always use your right hand when eating, giving or receiving, it is considered impolite to use your left hand. When entering temples, you must remove your shoes and hats as a mark of respect to Buddha. It is advisable when visiting Sri Lanka to safeguard your valuables, not wearing expensive jewellery or watches, which may encourage petty theft. Use cash whenever possible, as credit card fraud is the most common crime. Violent crime is rare, although women traveling alone should take extra care. This entry was posted in Travel Advice on November 19, 2013 by worldwideinsure.